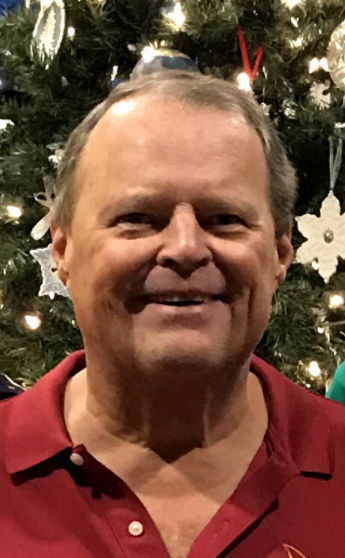 Folsom Funeral Service » Hannon, Bruce M.
Bruce Mason Hannon, a resident of Walpole, died Friday, March 22, 2019 at the Stanley Tippet Home in Needham. He was 65. Bruce was born October 20, 1953 in New Bedford, Massachusetts, a son of Frederick Daniel and Isobel M. (Easton) Hannon. He graduated from Westwood High School with the Class of 1971 and earned his Bachelor degree from Babson College. Bruce worked as the Chief Information Officer for Stop and Shop for 25 years. He was a member of KII and enjoyed golf, his grandchildren, and visits to the Cape. Bruce is survived by his wife, Diane Marie (Jacobs) Hannon; his three children, Bruce M. Hannon Jr., and his wife Michelle, of Dedham, Robert Charles Hannon, and his wife Jessica, of Winchester, and Jenny Abdou, and her husband Dave, of Westwood; and his seven grandchildren, Andrew, Isobel, Colin, Jake, Avery, Lexi, and Aaron. He is also survived by his brother, Frederick D. Hannon, and his wife Sherrill, of New Hampshire, and his sister, Leslie Munroe, and her husband Doug, of Norwood. Services and interment in New Westwood Cemetery will be private. In lieu of flowers donations in Bruce’s memory may be made to the Liver Center Education and Research Fund at the Beth Israel Deaconess Medical Center. Checks should be made payable to Beth Israel Deaconess Medical Center with Bruce’s name and Liver Center E&R Fund in the memo line, and mailed to Beth Israel Medical Center, Office of Development, 330 Brookline Ave., Boston, MA 02215, or online at www.bidmc.org/give. To Diane and family, we wish to express how sincerely sad we are to learn of Bruce’s passing. Your wonderful family will always remember what a loving husband, father and grandfather Bruce was. We’re thinking of you at this difficult time. So very sad to learn of Bruce’s passing. What a loving family you all built together. How proud he must have been of all of you!